It's hard to believe DmC came out this year… last January feels like a hundred years ago. 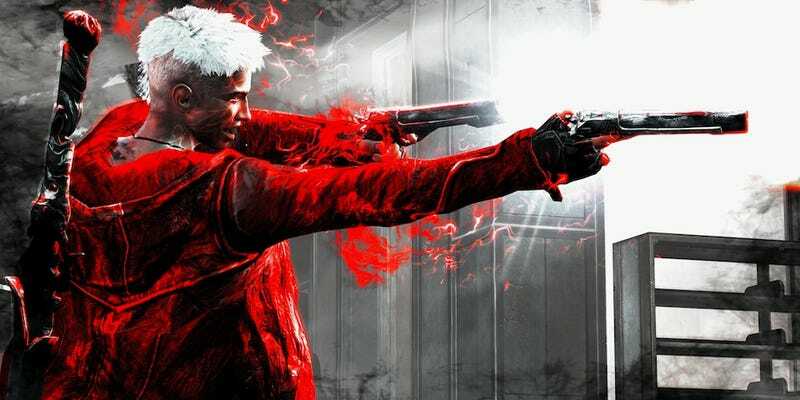 Ninja Theory's game boasted their usual striking visual style, as demonstrated in these new shots from Dead End Thrills. Find plenty more at Dead End Thrills.